Calling Mainstream, Plus. Full-time, Traveling, Callerlab member, BMI and ASCAP licensed. Recording Artist (on SquareDancers4Katrina, Hi-Hat labels). Will travel regionally or nationally. Fees negotiable. 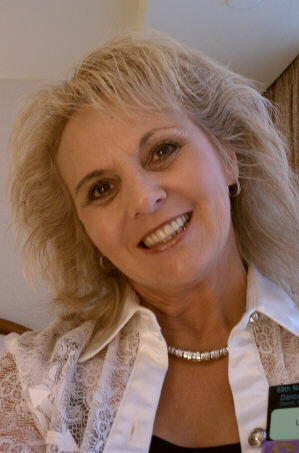 Member of Callerlab, North Texas Callers Association, Texas State Callers Association. Club caller/instructor for Music Box Squares, Associate caller/instructor for Ouachita Squares. Calling since May, 2000. Strength: singing. Can yodel. Singing calls and patter. Loves working with new dancers. Weekends, festivals, one-nighters, special club dances; large or small events. recording produced by GRAND SQUARE, INC.